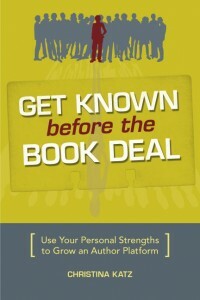 Every writer and writing coach need to own and refer frequently to The Business Of Being A Writer by Jane Friedman. There are a lot of people in the book publishing industry, and folks move in and out of this realm all the time. For me, there could be no more of a trusted authority than Jane Friedman. If you are in the book publishing industry in any fashion — whether as a writer, teacher, agent, publisher or service provider — you simply must have a copy of The Business Of Being A Writer on your bookshelf, whether that shelf is literal or virtual. 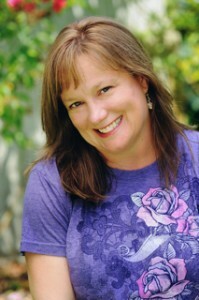 Jane was the impetus behind all three of my book contracts at Writer’s Digest, and has worked in publishing for 20 years. She is also no stranger to collegiate writing since she has been a professor of writing, media, and publishing at the University of Cincinnati and University of Virginia. In case you are wondering if Jane has practiced what she preaches, I remember distinctly that after Jane left F+W Media and started working for herself, she was able to pay off the remainder of her college loans in short order. Jane is not only one of the smartest people I have ever met, she is also one of the most emotionally intelligent people I have been lucky enough to know. You probably don’t know too many people who have been awarded lifetime achievement awards while in their early 40s or who teach for The Great Courses while in their late thirties. If your work has anything to do with writing, teaching writing or publishing, you simply must subscribe to Jane’s essential publishing industry newsletter for writers, The Hot Sheet. She also offers a newsletter through her website at JaneFriedman.com. 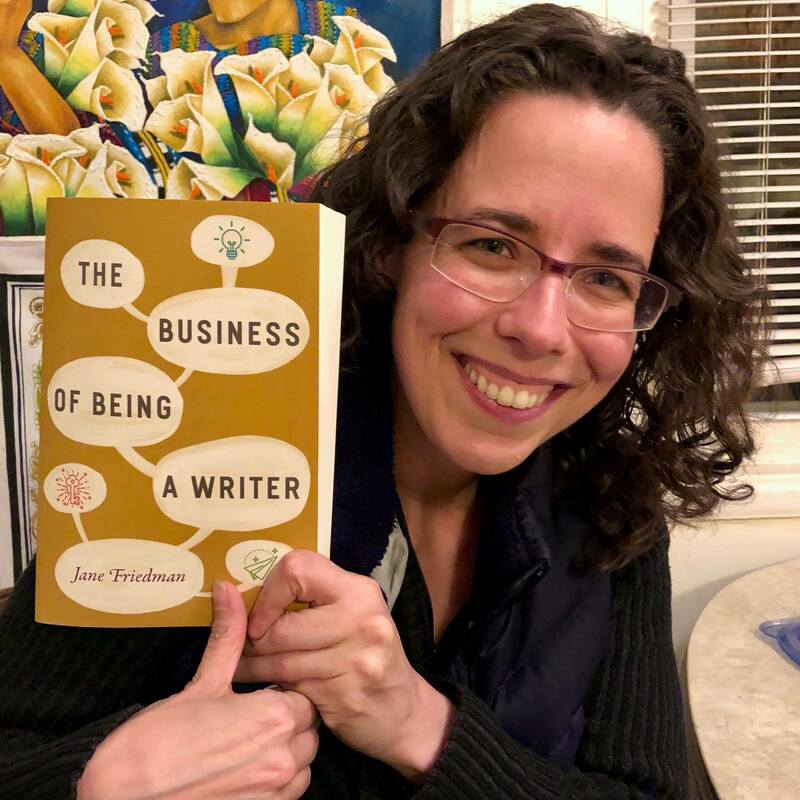 While you are shopping all things Jane Friedman, you may as well add Publishing 101: A First-Time Author’s Guide to Getting Published, Marketing and Promoting Your Book, and Building a Successful Career to your cart, as well. Jane stays on the cutting edge of what’s happening in publishing in a way few experts do. She has delivered keynotes and workshops on the digital era of authorship at worldwide industry events, including the Writer’s Digest annual conference, San Miguel Writers Conference, The Muse & The Marketplace, Frankfurt Book Fair, BookExpo America, LitFlow Berlin, and Digital Book World. She’s also served on panels for the National Endowment for the Arts and the Creative Work Fund. I met Jane Friedman over ten years ago, when she was still a fairly shy, but clearly brilliant book-publishing editor, who was not exactly thrilled about having to stand in front of people and present workshops at writing conferences. Back then, Jane had not yet done what she now asks writers to do to stay competitive in The Business Of Being A Writer. But today, a decade later, she has done it all, and in the course of stretching herself, she has blossomed into one of the most prominent experts in an entire industry. But why not let Jane’s experience speak for itself? Here is an excerpt from the introduction of her essential book, The Business Of Being A Writer. See what you think! 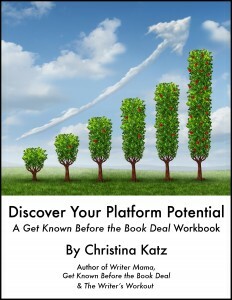 Thousands of people dream of writing and publishing full-time, yet few have been told how to make that dream a reality. Working writers may have no more than a rudimentary understanding of how the publishing and media industry works, and longtime writing professors may be out of the loop as to what it takes to build a career in an era of digital authorship, amid more competition—and confusing advice—than ever. Even instructors who are well informed and up to date on the practical aspects of a writing career may believe their job is to teach the art and craft, or feel that students shouldn’t allow business concerns to influence their voice or direction as writers. The Business of Being a Writer takes it on principle that learning about the publishing industry will lead to a more positive and productive writing career. While business savvy may not make up for mediocre writing, or allow any author to skip important stages of creative development, it can reduce anxiety and frustration. 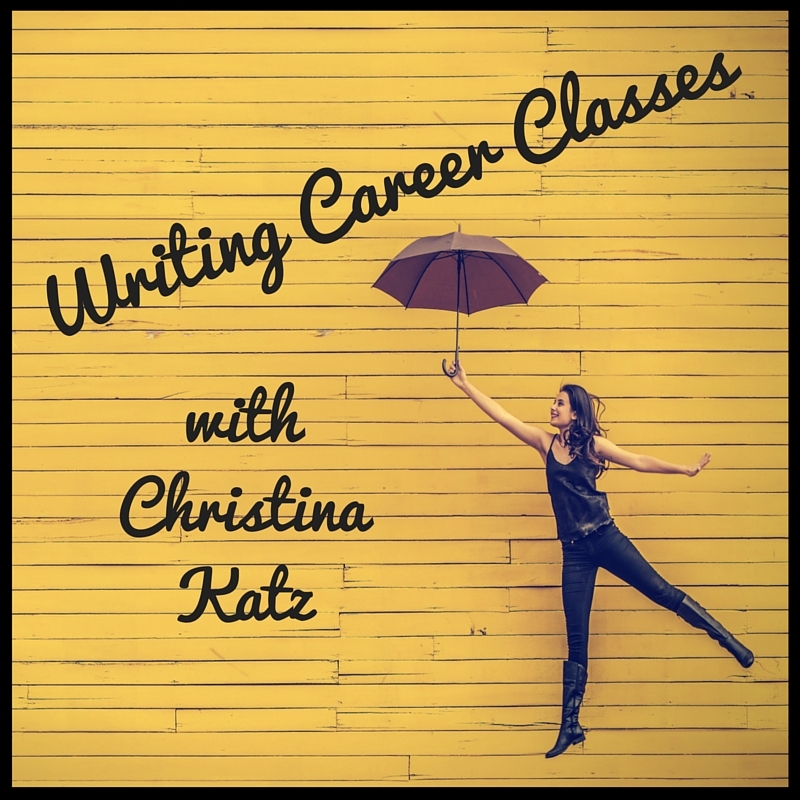 And it can help writers avoid bad career decisions—by setting appropriate expectations of the industry, and by providing tools and information on how to pursue meaningful, sustainable careers in writing and publishing on a full-time or part-time basis. Because writing degrees may have little or no impact on earnings potential or industry knowledge, this guide is as much for students—or graduates—of undergraduate or graduate writing programs as it is for writers working outside such programs. Despite ongoing transformations in the publishing industry, there are fundamental business principles that underlie writing and publishing success, and those principles are this book’s primary focus. 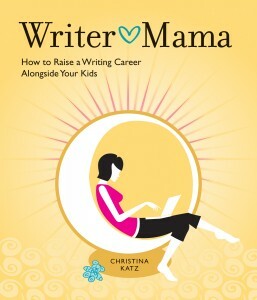 Writers who learn to recognize the models behind successful authorship and publication will feel more empowered and confident to navigate a changing field, to build their own plans for long-term career development. 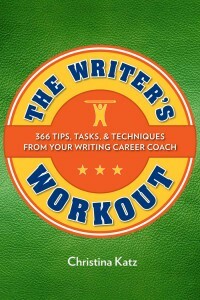 One underlying assumption in this guide is that many creative writers— particularly those pursuing formal degrees—want to build careers based on publishing books. It seems like common sense: literary agents sell and profit from book-length work, not single stories or essays; and getting anyone (whether a reader or a publisher) to pay for a book is easier than getting them to pay for an online article or poem. 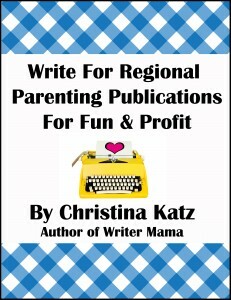 But book publishing is often just one component of a full-time writing career. Perhaps you’ve read personal essays by debut authors “exposing” the fact that the average book advance does not equate to a full-time living for even a single year. Such essays reveal unrealistic expectations about the industry—or magical thinking: I will be the exception and earn my living from writing great books. 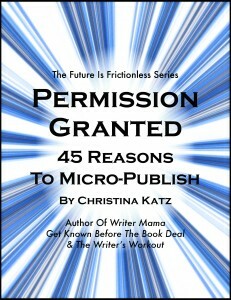 This guide does offer guidance on how to get a book published, a milestone that remains foundational to most creative writing careers. But because very few people can make a living solely by writing and publishing books, it goes further, showing why this one pursuit should not constitute one’s entire business model. Earnings can come as well from other sectors of publishing, other activities that involve writing and the types of skills one picks up as a writer. Online media and journalism, for example, now play a significant role in even fiction writers’ careers, so this guide spends considerable time on skills and business models important to the digital media realm. When combining these skills with the entrepreneurial attitude and knowledge this guide teaches, a writer will be better prepared to piece together a writing life that is satisfying and sustainable. In the end, some writers may discover they prefer other types of writing and publishing—and not just because it’s tough to make a living wholly from books. Learn more about Jane and all that she offers at JaneFriedman.com. If you are a writer, writing instructor or publishing professional, you will be happy to have Jane’s ongoing work on your radar. When I have something to say, this blog is the place where I give myself permission to say it. So, though I often write about writing and creativity, I also write about issues that are important to me if I think my point of view might help others. 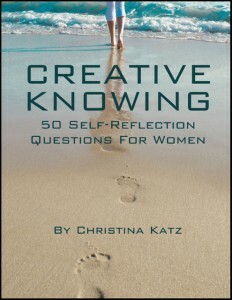 I help folks become more creative for personal enjoyment, professional development and transformational growth. I am a veteran journalist, author and coach with over a decade and a half of experience and a wealth of techniques to share. Whether you are a professional creative or hope to become one some day, I can help you embrace your personal strengths, explore your creative possibilities, and evolve incrementally into your most inspiring self. 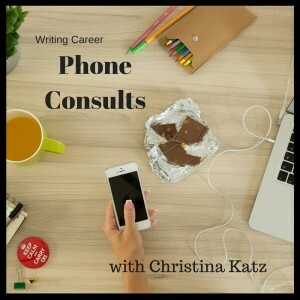 If you are ready to achieve creative consistency in your life and career, email me about monthly coaching calls. 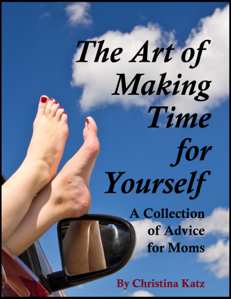 Looking for more fun in your life daily? 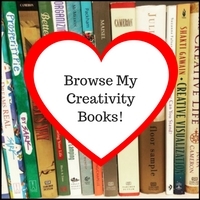 Then join us for Collaging For Self-discovery, my online accountability group. To learn more about increasing your creative confidence, please check out my online school. 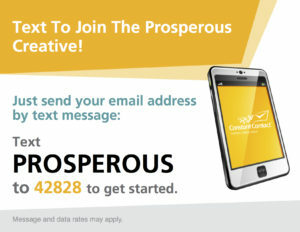 Stay tuned for ways to save money by becoming a Beta User for my next new course by subscribing to The Prosperous Creative. And don’t forget to get these blog posts delivered to your inbox, so you never miss a post. If you appreciate my work—school, products, blog and social media posts—you are welcome to make a contribution of any size at any time. Thank you for your support!